A Gurn from Nurn: Pictures of Nairnshire. I don't think the Gurn has linked to Looksharp's pictures of Nairn before. 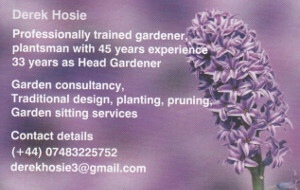 Here's two pages of Nairn pictures. Perhaps a few Gurnites have already come across the Flickr group Nairnshire. Here you'll find pictures of Nairnshire submitted by 32 photographers. But dear Gurn I'm confused, please help! 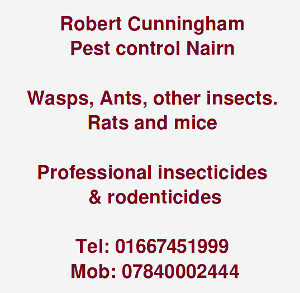 My question is where should I leave comment for the items on the Gurn, for I see over at Nairn's community portal site, www.nairnshire.co.uk, Gurn posts are listed but there are comments left there that don't appear here on the Gurn. Maybe the Gurn is just part of the new portal thing, I'm now very confused having just written all that, does it make any sense? And should I have left this comment here? Why are comments there and not here? 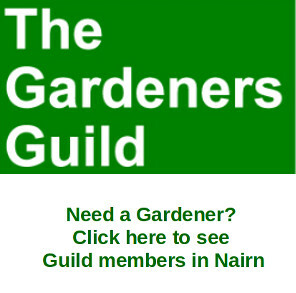 The Gurn itself isn't part of the Nairnshire portal but titles from our feeds (and other blogs) are appearing on there, that's quite legitimate and we have no problem with that. If people want to talk about the Gurn material elsewhere then fine but obviously it makes more sense to contribute at the original source of the material The portal site offers you the chance to comment in a traditional forum format which some people quite like, others prefer to do all their socialising on facebook or Bebo for example. You are free to comment where you like but you are most welcome here lol. In inviting comment on things happening elsewhere the webmaster of the new forum isn't really doing anything different from what sometimes happens here, especially with the articles that elicit comment from reviews of Nairnshire Telegraph material for example. We hope that is clear. Bearing in mind recent events this thread will now be closed to further comments.